High quality nutritional supplement for vitamin E deficiency. For use in muscular and nervous problems. A strong antioxidant for inhibiting cell aging. For muscle enhancement, muscle building and top performances. 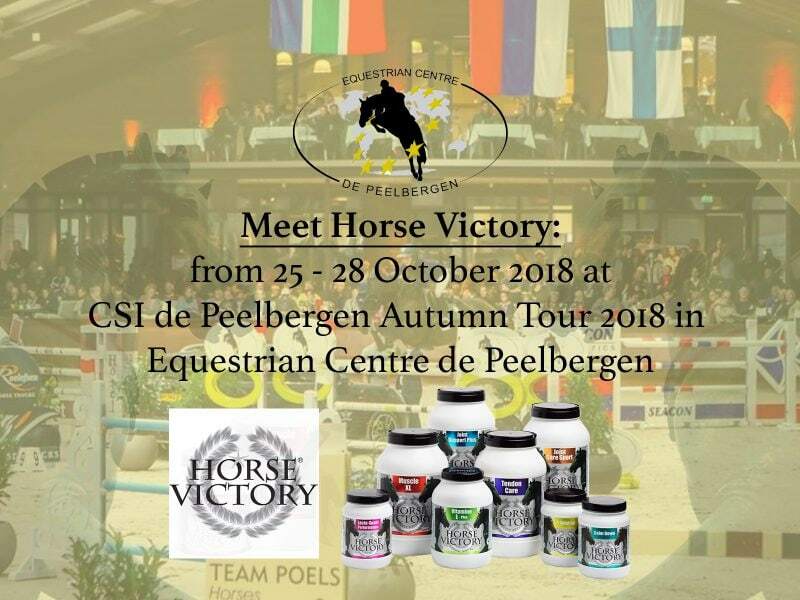 For use with sports horses and inspections. Also for big young horses and foals with a difficult start. 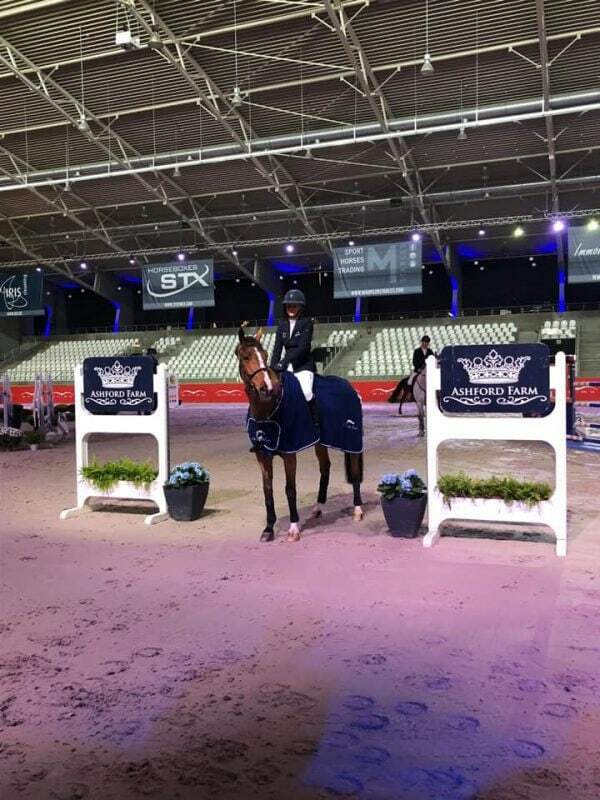 To avoid stress at (sports) horses. 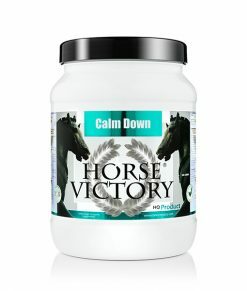 For horses who suffer from stress during competitions, transport, for horses who need to rest and need to get backed. 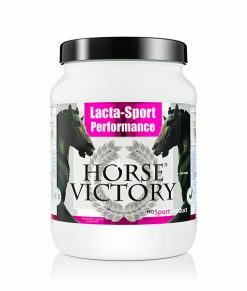 High quality nutritional supplement for the optimization of the energy process and in support of muscle metabolism. 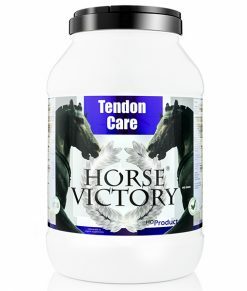 For performance enhancement of (sports) horses. High quality nutritional supplement, very powerful pain reliever and antioxidant. To achieve optimal performance. 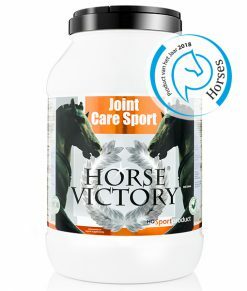 High quality nutritional supplement for solving problems with tendons, muscles and ligaments and best support for rehabilitation. 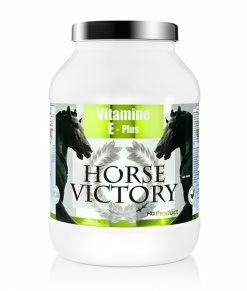 High quality food supplement for (young) horses. For preventative use in foals, hard growing young horses and after orthopedic surgery. Use this preventively and for slight physical complaints. Provides maintenance and recovery of the entire body. 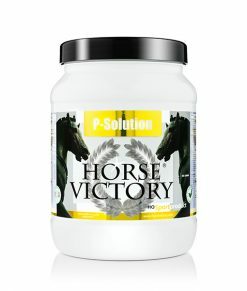 For fast and reliable shipping Horse Victory used the delivery service PostNL/TNT. All orders in Europe have equal handling fee and shipping is free for several destinations. For destinations outside Europe we have competitive rates. 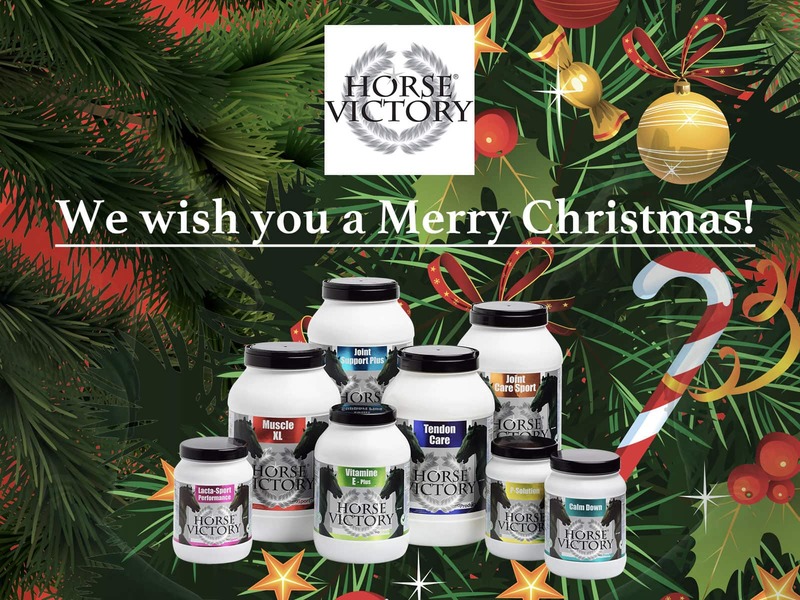 The Horse Victory customer service is characterized by the expertise of our staff and extensive accessibility. We are available Monday to Saturday from 08.00 to 18.00 by phone and email to answer all your questions. Your payment will be processed fast, secure and reliable through a payment provider of your own choice. We accept PayPal, credit cards (Mastercard, Visa and American Express), eMaestro, AfterPay, Giropay and Bancontact.